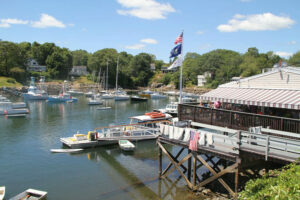 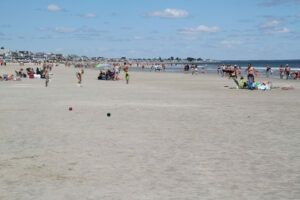 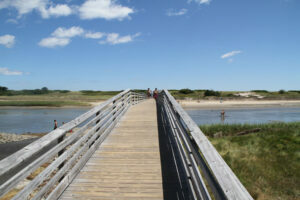 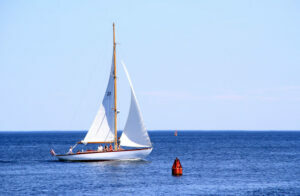 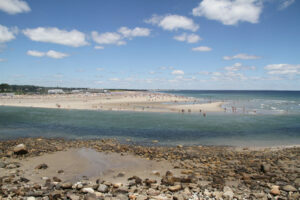 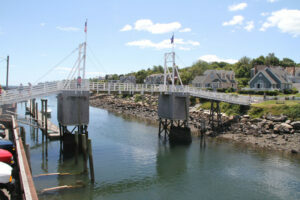 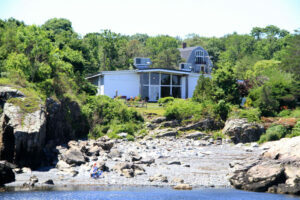 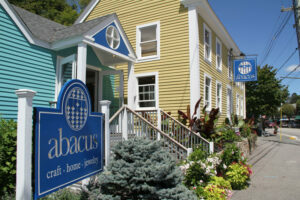 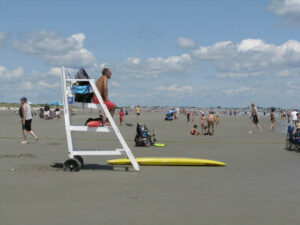 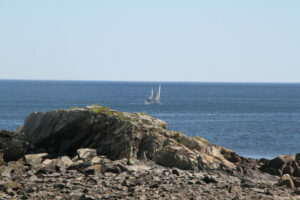 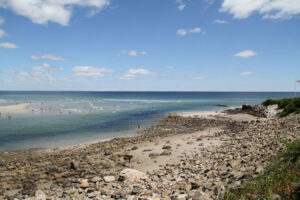 Just minutes to our south lies the idyllic seaside community of Ogunquit, Maine. 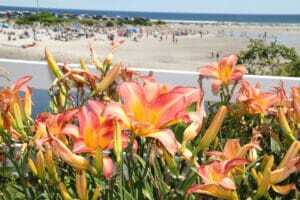 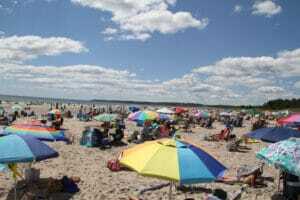 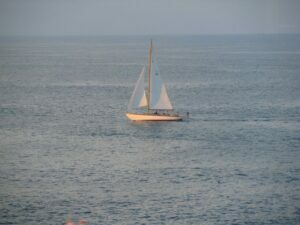 Ogunquit means Beautiful Place by The Sea in Native American. Based on the number of artists that have settled in Ogunquit to capture the canvas of this Maine coastal town – it is picture-perfect and beautiful indeed. 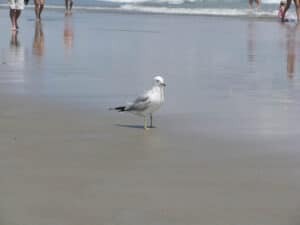 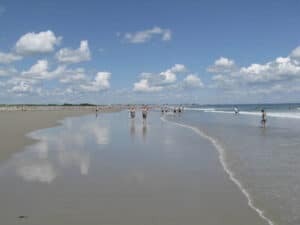 Ogunquit is also know as “the most walkable community in Maine” because of its 3 1/2 miles of white sandy beach, and the famous Marginal Way, a 1.25 mile walking path along the ocean connecting Ogunquit Center to the charming turn of the century fishing village of Perkins Cove. 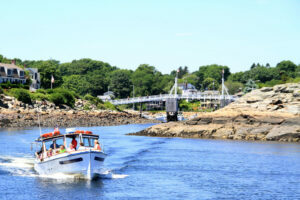 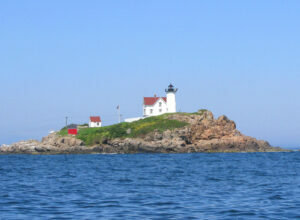 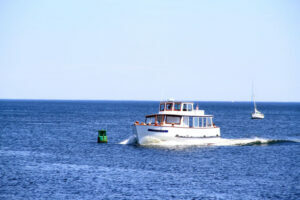 This gem of a seaside village is busy with departing lobster boats and scenic lighthouse cruises. 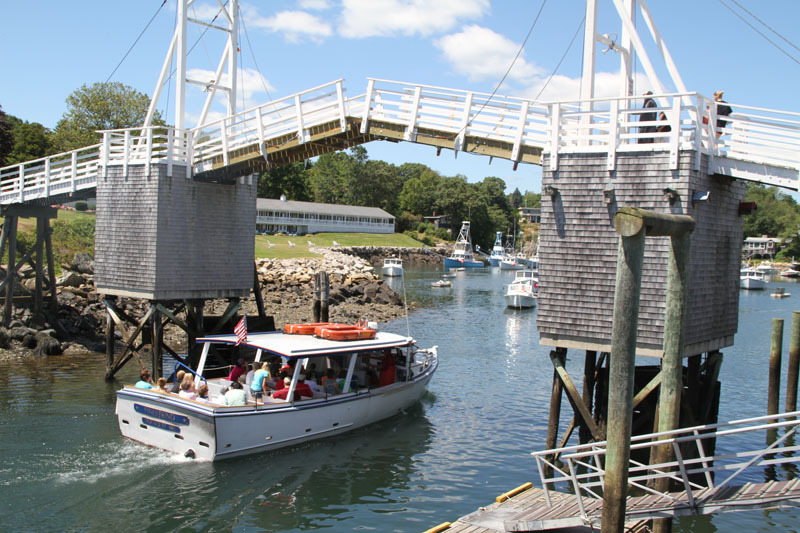 When you visit Perkins Cove, you must browse the shops, enjoy a steamy cup of chowder overlooking the ocean, and take a photo of the historic drawbridge – one of the last remaining working drawbridges in the country. 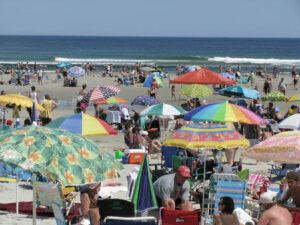 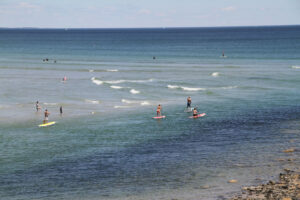 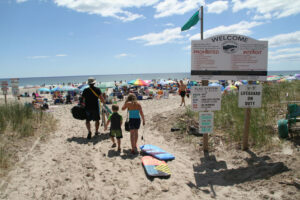 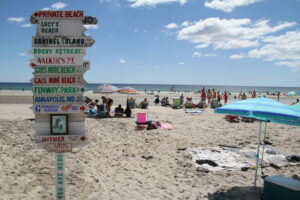 What sets Ogunquit apart from other Maine towns is the flood of artists, musicians, even actors. 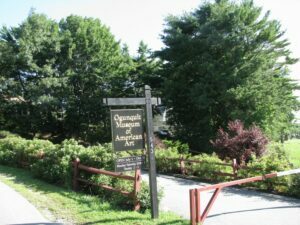 Ogunquit’s heritage is as an art colony for over a century, and that tradition continues today, with an abundance of galleries and one of the finest small museums in America, Ogunquit Museum of American Art, as well as plenty of craft boutiques. 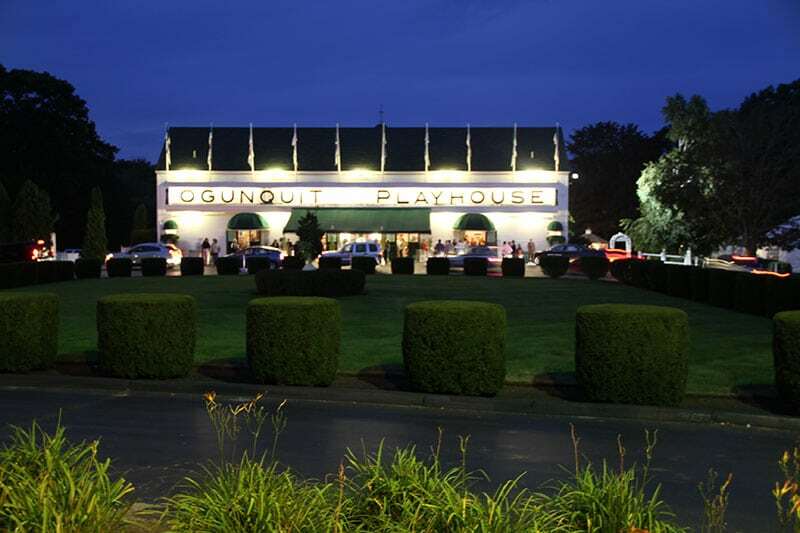 The Ogunquit Playhouse, “America’s foremost summer theatre” on Route 1 is a classic summer theatre with a vibrant history of star-studded performances, the likes of which continue to attract Hollywood and Broadway celebrities for plays and productions each season. 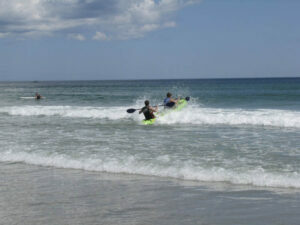 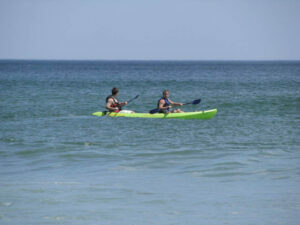 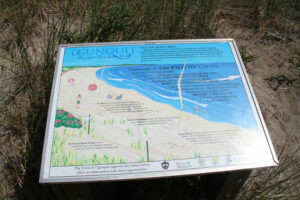 swimming, occasional surfing and watersports, or just great relaxing while listening to the surf on the sand. 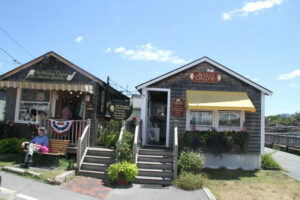 The Maine Street of Ogunquit is the hub with art boutiques and shops, cosmopolitan cafes and eateries, even a movie theater and a piano bar, and a few nightclubs with live music and performances in the heat of the summer. 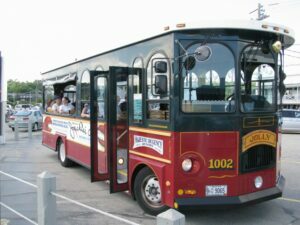 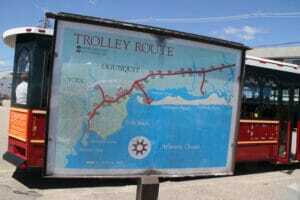 Getting around Ogunquit for shopping, dining and days at the beach is easy in season with an old fashioned Trolley system – just listen for the sound of the approaching bell. 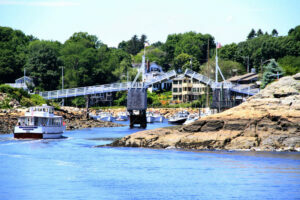 Some of the finest chefs in New England can be found in Ogunquit at celebrated restaurants like MC Perkins, Bintliff’s, That Place, and 98 Provence, to bustling breakfast cafes and seafood spots like Barnacle Billy’s and Cape Neddick Lobster Pound. 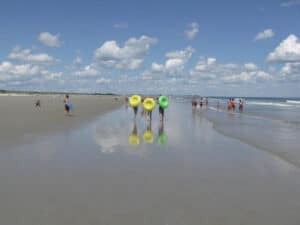 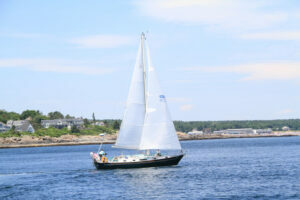 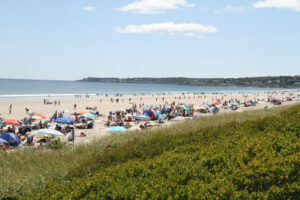 Ogunquit has annual festivals like Patriots Day, Cappriccio – a celebration of the arts, Ogunquitfest in the fall, Christmas by the Sea in early December, and fireworks on the fourth of July in the summer.